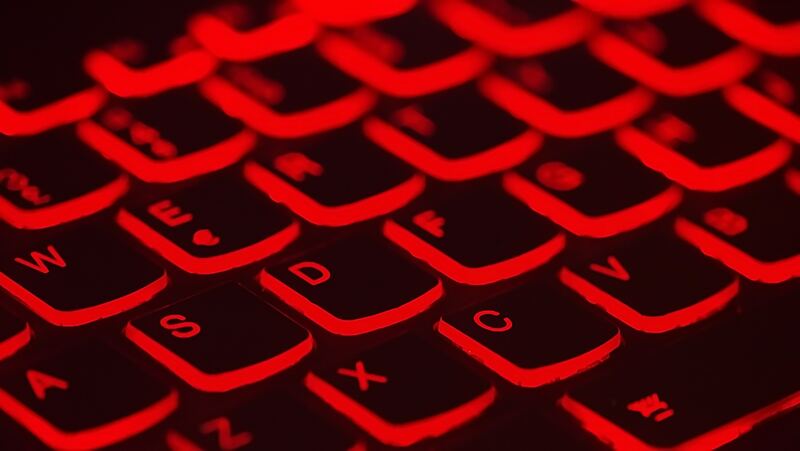 Cybersecurity Awareness Month may be drawing to a close, but it’s time for businesses to get active with their cyber awareness on an ongoing basis to protect their employees, data and assets from ongoing hazards. With cybersecurity threats like ransomware, cryptomining and malware lying in wait, the internet can be a scary place to do business. And while hacks into vast, global corporations—like the cyberattack on Under Armour earlier this year —make a big splash in the news, the truth is small and medium-sized businesses are actually the most at risk with small businesses representing 58 percent of malware attack victims. Fortunately, cybersecurity technology solutions are available to protect businesses caught in the digital crosshairs. If your company makes proactive investments and preparations—such as cybersecurity training—to protect sensitive information, you can greatly reduce your risk. Is your team trained to handle social engineering attacks? Is everyone in the company invested in protecting your network? If you’re not sure, check out this list of reasons why your business should bone up on cybersecurity training as soon as possible. From customer and client restitution to cleanup and data recovery, the aftermath of a cyberattack can be a financial knockout. At a whopping $4 billion in lost stock market value, the 2017 Equifax data breach was not only the most costly cybersecurity attack of the year, but one of the most fiscally damaging attacks in history. Although the average financial damage of a cyberattack doesn’t usually crack the billions, it will still put quite a dent in your bottom line at an average of $2,235,000 for small and medium-sized businesses. If you are caught lacking in the cybersecurity department, you can at least take solace in the fact that you’re not alone. Google and McAfee estimate there are 2,000 cyberattacks every day around the world, costing the global economy about $400 billion. Beyond the initial loss of dollars and cents, a preventable—and therefore embarrassing—cyberattack can leave your company’s face dripping with proverbial egg. 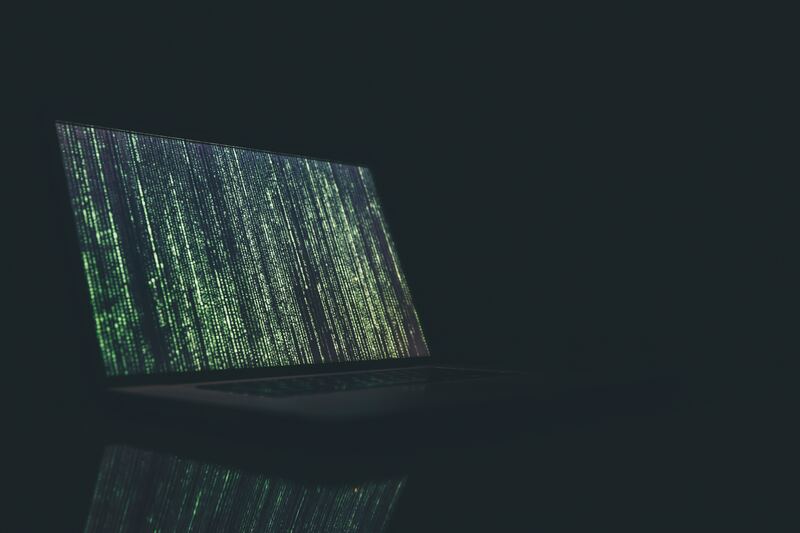 According to an Alva Group study, data breaches can not only lead to stock losses, but also customer dissatisfaction and loss, as well as lengthy, public probes from regulatory or government bodies. All in all, it’s not a good look. Cyberattacks are not only getting more severe, they’re also becoming more sophisticated, according to 60 percent of small businesses. Beyond the familiar nefarious phishing email that we’re all familiar with by now, cyber criminals have added new techniques to their arsenal, which allow them to sneak past security, deploy malware, and gain control over unwitting companies’ computer systems. Experts call these types of attacks “fileless,” and they’re on the rise. In fact, 77 percent of successful attacks in 2017 were fileless, and experts predict a third of all attacks in 2018 will be fileless, as well. Be proactive in keeping your company safe. Arm your employees with smart, innovative training on a range of topics, including cybersecurity—all available on demand. Visit KnowledgeCity to learn more about our hassle-free online learning management system (LMS) today and give your employees the information they need to help keep your company safe.